The upscale Park Plaza Nottingham offers planners a number of event deals and special offers to help set the stage for success at your next exhibition, training session or business gathering. Please follow the links below for more information. 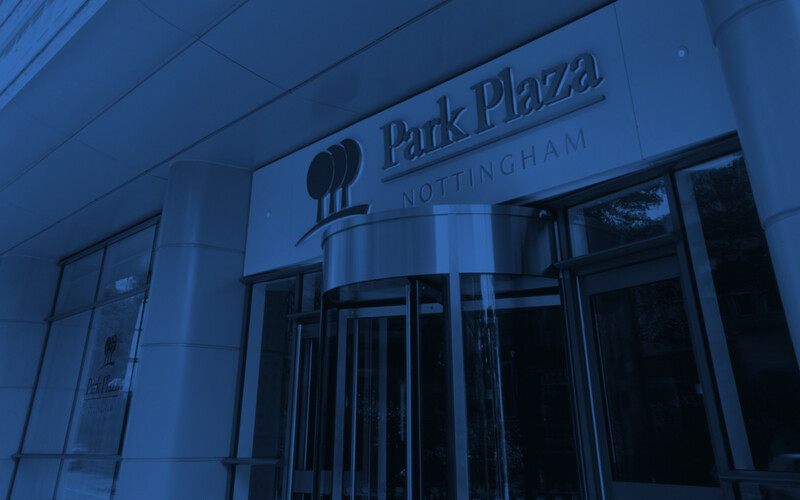 Park Plaza Nottingham makes training session planning easier with our exclusive training package. Park Plaza Hotels & Resorts offers first-class meeting and exhibition facilities perfectly complemented by catering from award-winning restaurants and bars. Ready to experience all the glitz and glam of prom? Celebrate the conclusion of the academic year at Park Plaza Nottingham. Our special prom package includes options for private dining or a buffet-style dinner. Each option opens up the dance floor, disco and DJ for a fun night of making memories with friends.